It is summertime and there are more vehicle out on the road right now than any other time of year. Unfortunately, this can lead to a lot of car and truck accidents. If you are in a situation where you become involved in a traffic accident, it is incredibly important follow specific steps in order to protect your rights. • Don’t wait days or weeks from the time you are injured to seek medical attention. Your health comes first and also insurance companies are wary of paying for medical bills if treatment is postponed. This is not an exhaustive list, but they are simple steps you can take in order to protect your rights as accident victim. 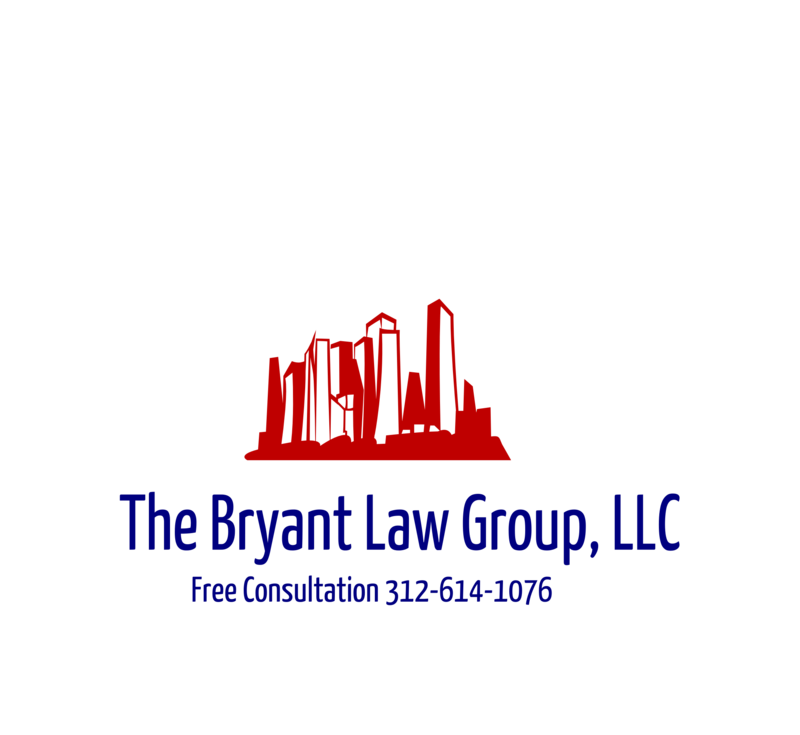 Should you or a loved become seriously injured in a Chicago car crash or Chicago truck accident, then call Chicago personal injury lawyer, Aaron J. Bryant, at 312-614-1076 for a free legal consultation. The Tampa Bay Online newspaper published an interesting article recently, which discussed the advanced safety features that are now added to affordable cars. In the past, it took years for the less expensive vehicles to catch up with the Merecdes and BMWs of the world when it came to features like the air bag. Traction control detects if a wheel slips, and then automatically compensates by giving more power to other wheels, helping the car avoid spinning out of control. Electronic Stability Control takes this a step further, and analyzes the shape and weight of the car, and even the terrain or road incline, to control all four brakes better and prevent a spinout or rollover. ESC can cut the risk of a fatal single-vehicle crash by 49 percent, and cut the risk of a rollover in an SUV by 75 percent, according to research by the Insurance Institute for Highway Safety. Wide-angle cameras around the car link to a dashboard display, and show you everything that’s happening around the car. Backup cameras in the rear help avoid the nightmare scenario of hitting a child you didn’t know was in the driveway behind you. For all-electric car versions, the system will adjust projected range based on that driver’s past habits – heavy or light on the accelerator. And for parents, you may want to consider new phone apps or messaging systems that keep closer ties on young drivers. Some new model cars have forward-looking sensors that detect when a car ahead has slowed suddenly. The system then mathematically calculates if you can’t avoid the crash without help and sends up a warning. Ford and Lincoln have systems that will flash red lights on your dashboard and increase sensitivity on the brakes. Volvo’s “City Safety” system will automatically apply the brakes – handy in the scenario when you’re distracted with a spilled cup of coffee or a kid in the back seat. “Attention Assist” that detects the minor steering shifts common in drowsy drivers, and bleeps an alarm if the system suspects you’re nodding off. A number of car makers have started installing “lane drift” sensors in upper-tier cars. Generally, they use forward-looking cameras to track lane markers on the road, and warn the driver if they drift out of their lane, sometimes with a bleep or a small vibration on the steering wheel. Mercedes, Buick, Cadillac, Hyundai, Volvo and others now offer this feature, so look for this soon on lower-priced models. These are all new features that are now or will soon be available to the middle class and should help prevent car crashes . As a Chicago personal injury attorney , I am often asked by friends and potential clients what to do if they are involved in a car accident . Below are a list of Do’s and Dont’s when involved in a car accident . Above all else, it is important to seek medical treatment as your health always come first and it is important to determine if you are seriously injured. A lot of people have different opinions about All State and their tactics when dealing will injured car accident victims. Regardless they put the time and money into a study as to which U.S. cities are the safest in regards to auto accidents . This week they released “Allstate America’s Best Drivers Report™.” The report ranks America’s 200 largest cities in terms of car collision frequency to identify which cities have the safest drivers, according to Allstate claim data. This year’s top honor of “America’s Safest Driving City” is Fort Collins, Colorado. According to the report, the average driver in Fort Collins will experience an auto collision every 14.5 years, which is about 31 percent less likely than the national average. Allstate actuaries conducted an analysis of company claim data to determine the likelihood drivers in America’s 200 largest cities will experience a vehicle collision compared to the national average. Internal property damage reported claims were analyzed over a two-year period (from January 2007 to December 2008) to ensure the findings would not be impacted by external influences such as weather or road construction. A weighted average of the two-year numbers determined the annual percentages. The report defines an auto crash as any collision resulting in a property damage claim. Allstate’s auto policies represent about 11 percent of all U.S. auto policies, making this report a realistic snapshot of what’s happening on America’s roadways. According to the Nation Highway and Transportation Safety administration, human error is the main cause for car accidents in the U.S. Maintenance matters – Ultimately, safety also depends on the maintenance of one’s car. Ensure that car brakes, exhaust system, tires, lights, battery and hoses are in good working order. Yahoo News published an interesting article recently that provided a list of ways that your car insurance rates can increase. These may seem obvious and I have written about these before, but, according to insurance executives, they are paying close attention to the following items when determining rates. These are actions (both in and out of your car) that could increase your insurance rates and more importantly are common cause to car accidents and serious injuries. These are simple tips that can keep your insurance rates down and hopefully keep you safe while on the road.